Chicago, IL – February 28, 2017 – American Street Capital (“ASC”) announced today that it has arranged $3.25 million in financing for an owner-occupied industrial commercial condominium property in Chicago, IL. The transaction closed in January, 2017. 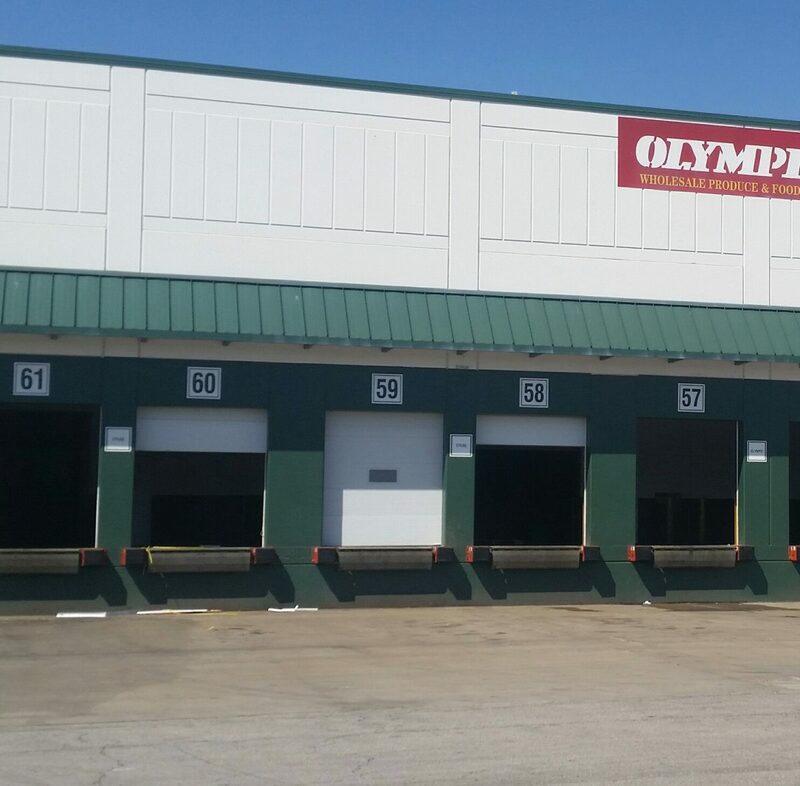 ASC worked exclusively on behalf of the sponsor to secure a refinance loan and a revolving line of credit for an industrial commercial condominium property in the Chicago International Produce Market (“CIPM”) located in the Lower West Side neighborhood of Chicago, IL. CIPM was built in 2002 and is the largest facility of its kind in the Midwestern US. The cold storage condominium contains 12,117 square feet. ASC successfully met the request with two competitive 5-year loan terms for the real estate and an annually revolving line of credit through a correspondent commercial bank relationship. The loan featured 75% LTV, 25-year amortization, and flexible pre-payment.